For many small business owners, the various strategies and tactics of Ecommerce SEO could be written in Latin, that is, they don’t understand them even when they are written in plain English. Like the legal and medical professions, SEO for Ecommerce has its own language, one that was developed by experts not because they wanted to alienate everyone else, but because there was no other way to describe all of the new developments. After many years of wrangling with do-it-yourself Ecommerce SEO strategies or trusting this precious marketing element to their aunt’s nephew who spends all day on his computer, small business owners are realizing that developing Ecommerce SEO is best left to experts. At Noxster, we understand your frustration: It has been presented to us countless times by the small businesses that turn to us for help after they’ve exhausted all the other options. Our process of building Ecommerce SEO for your business is no secret, it’s just something that we happen to do very well. Keyword optimization, for example, is an important component of effective Ecommerce SEO. But knowing which keywords matter, knowing how they should appear in your content, and knowing how to weave them in to relevant content is the difference between success and failure. Blogs, too, can support improved Ecommerce SEO. But your blog must be great. Not just good – great. That’s because the point of a successful blog is not creating an article that someone may find interesting, but creating an online voice that speaks to your target audience and will have them coming back for more. SEO for Ecommerce goes beyond content. Site structure is important for creating and maintaining a design that requires the least amount of clicks to get from point A to point B on your website. Good site structure is important to creating a prospect experience that results in repeat visits and repeat business. Ecommerce SEO also benefits from reviews. 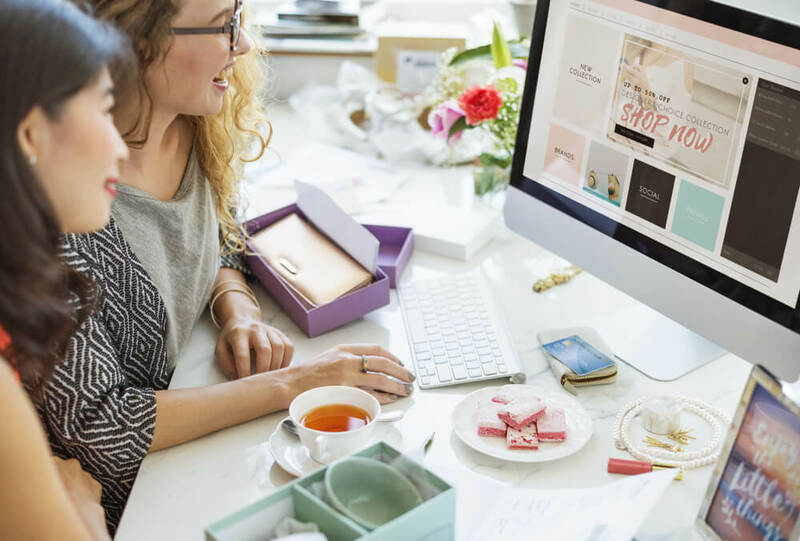 According to one reliable study, Ecommerce conversion rates can increase dramatically just by frequently adding customer reviews. Reviews are considered relevant content and when they are routinely added, SEO Ecommerce can benefit. At Noxster, we use all of these tactics, and more, to help boost your Ecommerce SEO.